Welcome to the challenge! 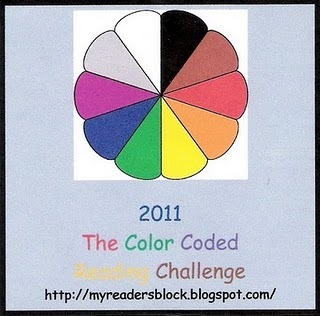 I hope you have fun and find a way to fit all the colors into your reading list! PS: I love the name of your blog! Books are, indeed, a treasure worth protecting!